Rio de Janeiro is currently experiencing an important moment characterized by many urban transformations, turning itself into an incredible tropical metropolis. However, I still think the main charm of the city still derives from its green and magnificent landscapes and sights. I’m certainly not the only one to thinks so, since the green Harbor of Rio de Janeiro was declared one of the Seven Wonders of the Natural World by CNN. It is in fact famous for being the world’s largest bay and having mountains that come down almost to the water’s edge. 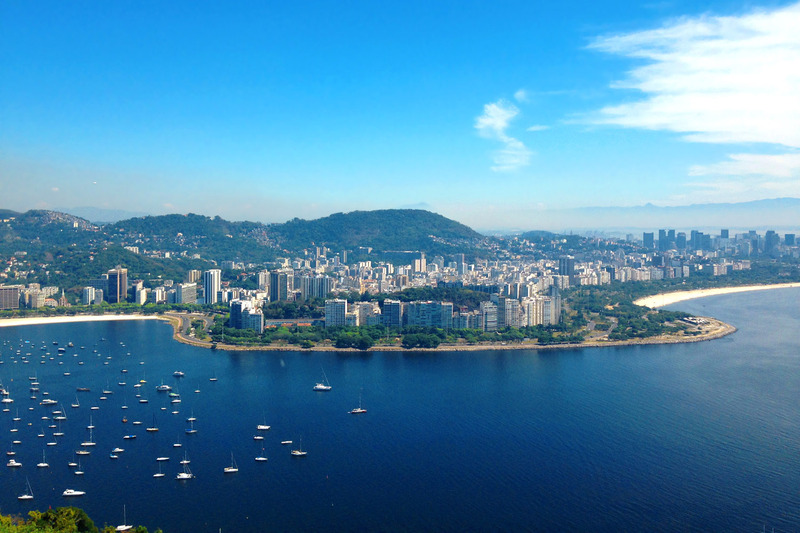 The huge a multicolored beaches and majestic morros (high hills) that dominate the splendid Guanabara Bay have made this city a living postcard. One of my favorite places in Rio de Janeiro is Pão de Açúcar – Sugaloaf – a mountain which rises 396 meters above the harbor. In order to get there you have to go by car to the foot of Morro da Babilônia, take the cableway up to Morro da Urca, and then take another cableway up to Morro do Pão de Açúcar. The view is the best you’ll ever find, since you can get to see Rio downtown, the Southern beaches, Corcovado and Niteroi Bridge all at once. You can look for a little spot to do your own picnic in the middle of nature, or you can just have a nice lunch with macacos at the restaurant of Morro da Urca. Yes, macacos, you read that right. They inhabit the first mountain and they are just adorable! 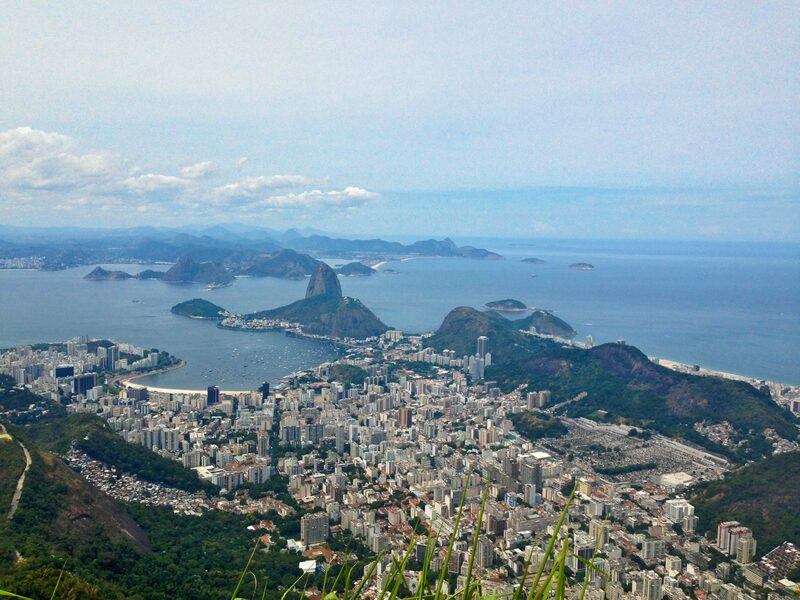 From the peak’s platform the panoramic view includes downtown Rio, Sugarloaf Mountain, the Lagoa, Copacabana and Ipanema beaches, Maracanã Stadium and several of Rio’s favelas. Sunny days are recommended for optimal viewing. Notable past visitors to the mountain peak include Pope Pius XII, Pope John Paul II, Alberto Santos-Dumont, German Sueiro Vazquez, Albert Einstein, Diana, Princess of Wales, among others. An additional attraction of the mountain is rock climbing. The Corcovado is also a symbol of the Brazilian culture. 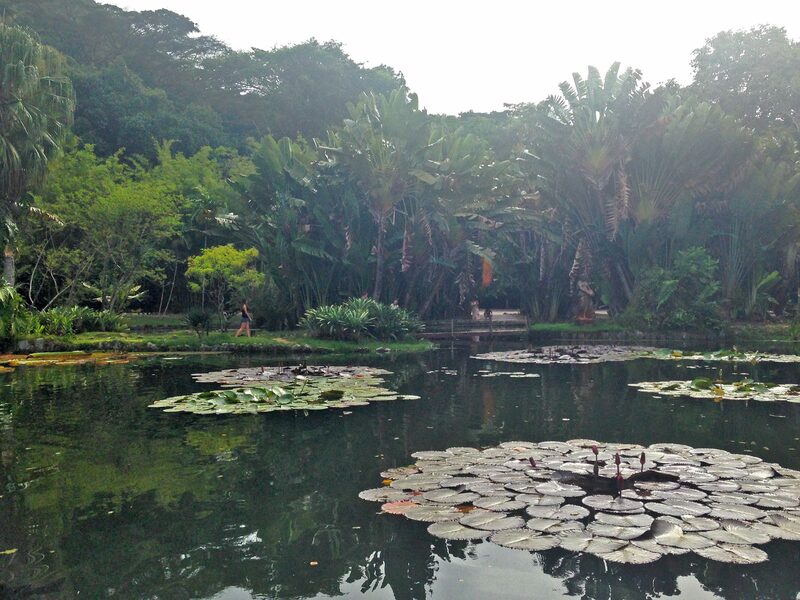 Nature lovers will definitely enjoy the Botanical Garden, one of the greatest tropical botanical gardens and arboretums of the world. The garden lies at the foot of the Corcovado Mountain and it is filled with Brazilian flora and fauna, with more than 6,000 different species of tropical and subtropical plants and trees. A long line of more then one hundred palms forms the Avenue of Royal Palms, leading from the entrance into the gardens. These palms all descended from a single tree, the Palma Mater, and they are really spectacular. 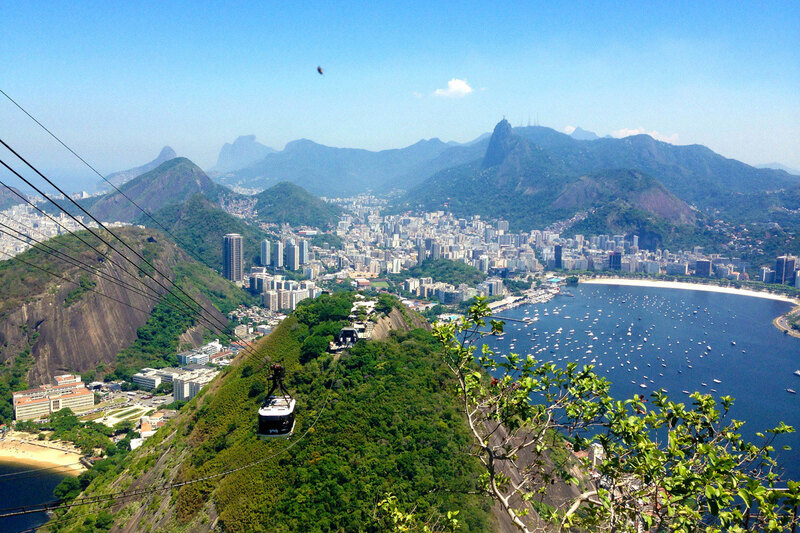 Have you ever visited Rio de Janeiro?